Ring-a-ding-ding! Now here's as good a Black Friday 2018 phone deal as we've seen so far, and one that offers one of the very best compact phones on the market for a slash-tastically low price point. The phone? 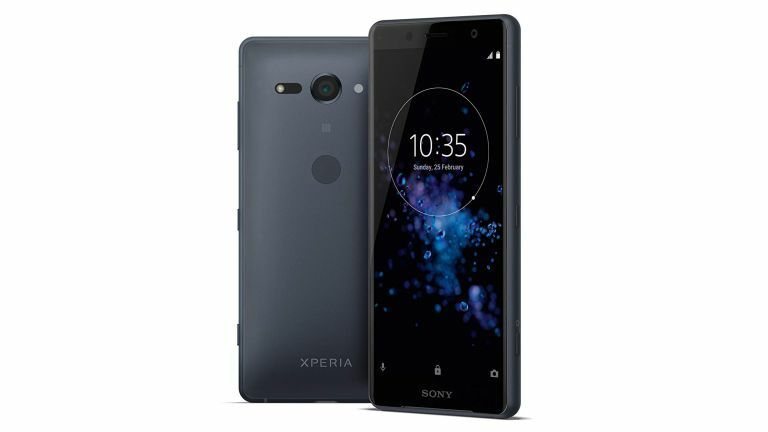 That's the pint-sized powerhouse Sony Xperia XZ2 Compact, which despite its compact size delivers flagship-grade internals that include the rapid Qualcomm Snapdragon 845 processor, 4GB of RAM, and 64GB of internal storage space. Oh, and that's saying nothing of its very capable 19MP rear camera, either. "Overall, then, the Xperia XZ2 Compact is a small but very powerful Android phone, one that if you are fan of smaller handsets, or have particularly small hands, will most likely appeal to you very much." We also said it wasn't cheap, but now thanks to this sweet Black Friday deal it is retailing for a very attractive SIM-free price point that undercuts many other of 2018's most powerful phones.